To be honest I don't think I had ever noticed Christmas in July until I emigrated to Australia. The first July we arrived I was staggered by how many shops really went to town with Christmas decorations in the middle of July. Now it is kind of understandable, why Christmas in July is so big in Australia, particularly in the southern state of Victoria. It is cold. Not as cold as say a Northern European or American winter, but when it can hits the 45c in the middle of summer, 5c feels damn cold. Now the origins of Christmas in July in Australia, are unclear. Some think it is likely to be from Irish immigrants in the 19th century. I was surprised though, to read the other day that in the US, Christmas in July dates back to July 1884 as celebrated by an Ohio fraternity. Why, I am not sure. Christmas in July, in the heat, kind of doesn't make sense. In Australia where it is winter, yep sure. And it is fun to get together with a bunch of Poms to listen to Slade and have some turkey. Then I thought about it. When was the first time I really came across Christmas in July. Well in fact it is quiet a famous date. I was at an iab event. The event was about getting your website ready for promotion at Christmas. There was Slade playing in the background and they were serving mince pies. The day was 6 July 2005. The day it was announced that London won the Olympics, they stopped the conference to make the announcement. Looking back this was really my first exposure to Christmas in July. I noticed last year that there was a sudden up lift with Christmas in July, particularly in the US and this year the UK. What I have noticed. Over the last few weeks, and even in June some of the major UK retailers, shops and online brands have been really gunning for it. The supermarkets like Tesco seem to have lead the way. Then there was the department stores, Debenhams, John Lewis, Mark and Spencer with their brussels sprout juice. SK-11 the cosmetic company wheeled out their Christmas gift sets last week. Even Poundland had a Christmas in July event. 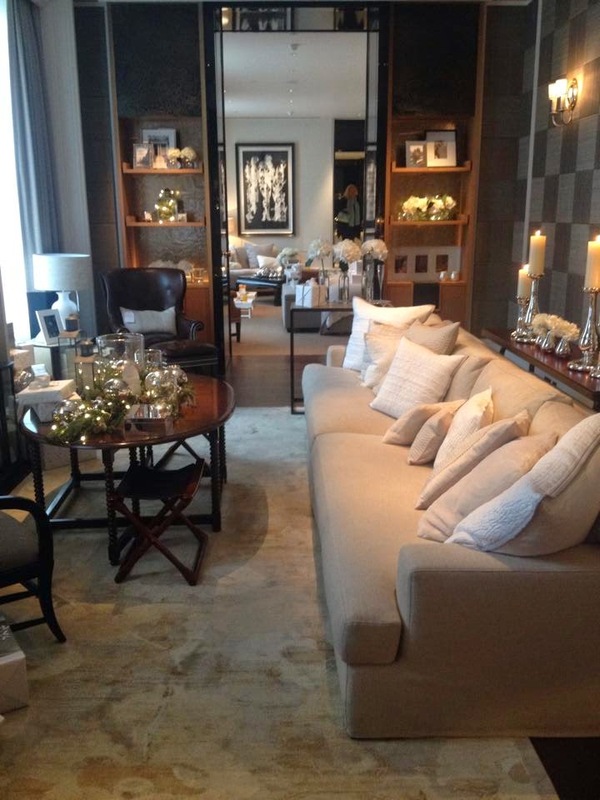 The White Company (a brand we love) held a luxurious event at the Rosewood in London. There have been many others, but the one that really caught our eye was Argos and their online Christmas presentation, for toys. It has had us thinking, is Christmas in July now becoming not just a time for friends to get together and remember the old country, but in the northern hemisphere, in particular, a fantastic opportunity for marketing exploitation. Personally yes, it probably is. It will be interesting to see what next year brings. For the record, Slade and turkey in the middle of a winter in July, may seem almost alien but it is a great excuse to get together with friends and have a great time.